everlasting love of gospel music and is set to be released Friday, August 10.
legends who previously had performed with Elvis. (members of Presley's longtime backup group , The Stamps ). traditional hymns and spirituals ( ‘So High’, ‘Stand By Me’, ‘In The Garden’, ‘Amazing Grace’ ). 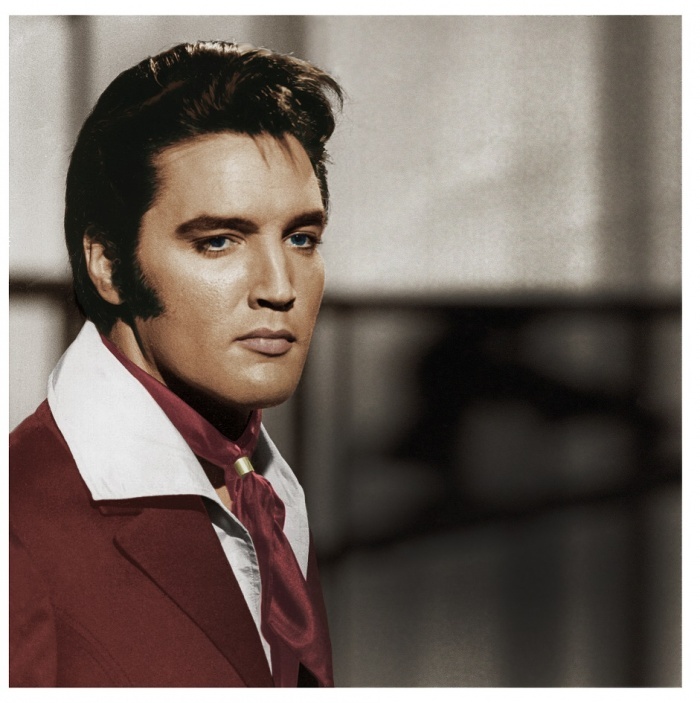 deep-seated gospel roots that sustained Elvis and his musical vision throughout his life.